You like Fanfiction? We like Fanfiction! Well, I like Fanfiction anyway and I’ve been reading it for 14 years or so now (damn I’m old!) My point with this is that there is a LOT of it out there and it’s time some of the authors get some credit! Here is some of the fanfiction I’ve been reading as well as some that fans have submitted. 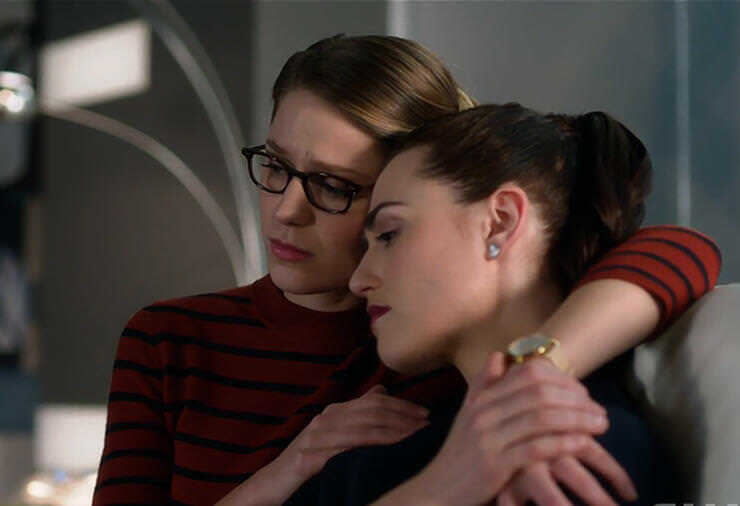 Number one this month is from Supergirl TV Universe, because yes, I read a lot of Supergirl (mostly Supercorp) Fanfiction. First up is one that put me through the emotional ringer and now I’m about to start a re-read, so I figured I’d share it with you all. Home by lostariels is a series starting with Wait For Me To Come Home, followed by I Built This Home For Me, For You. Wait For Me To Come Home follows Lena and Kara after a chance encounter in Noonans while Kara is home on leave while waiting for her next deployment. This one really put me through the ringer. I cried so hard at certain points, I laughed at what Lena, Alex, and Maggie get up to while Kara is on deployment, and I sobbed my way through the end. I Built This Home For Me, For You is set twenty-one years after Wait For Me To Come Home and follows the pair as they make their way through married life with children while dealing with memories from the past. Up next in our round-up is one which has been submitted by several fans and is from Carmilla. What’s Mine Is Yours… Always is a work in progress from author onlythebestfandoms, who has two work to their name. Several of my friends have recommended it to me, and have asked for it to be featured in this months round-up. With almost 28000 hits, this is certainly a popular fic. After Laura wakes up from a terrible car accident, Carmilla finds that there are some gaps missing from her love’s memory… mainly that she can’t remember anything about Carmilla or the life they’ve built together. You can read What’s Mine Is Yours… Always here. 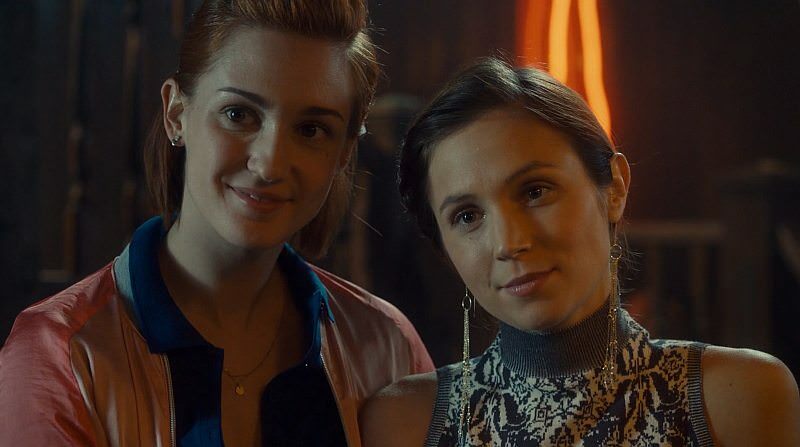 Last for this months round-up is one from the Wynonna Earp fandom. Memories that Remain is a collab between HaughtBreaker and jaybear1701 who are credited with more than 60 works between them. With almost 32k hits, this work is a favorite and has been completed since December 2017. Whitney Earp is getting married, which in a small town like Purgatory, is big news already, but Whitney has a secret. While sorting through some boxes in the attic, preparing for her move off the homestead, she stumbles across a familiar white stetson, and her mother’s old journal. She learns that her mother Waverly has been keeping something important from her her entire life — Waverly Earp is not her biological mother. Through lies and the perfect scheme, and a wedding that is one disaster after another, Whitney is determined to get to the bottom of the family secret, even if it means getting both of her mothers in the same room after 20 years of estrangement. You can read Memories that Remain here. That’s it for this months round up! 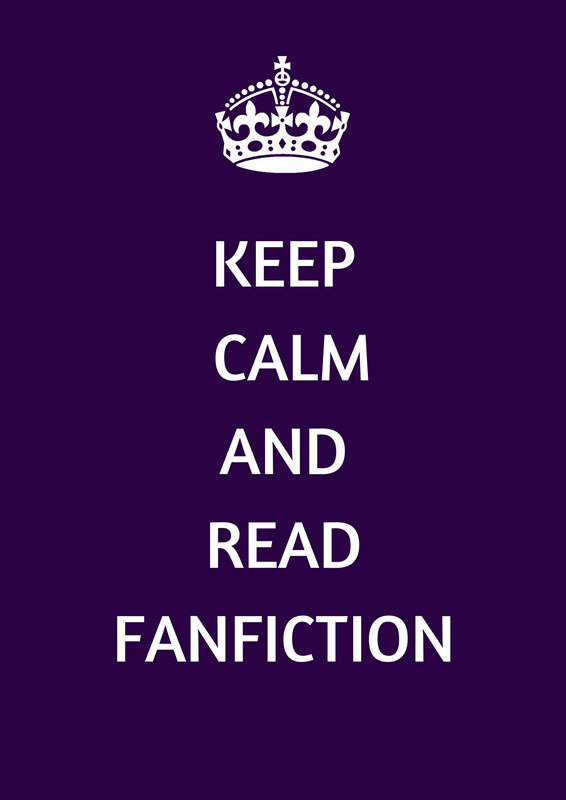 Do you have a favorite Fanfiction that you would love to share with the world? Are you an author looking to spread the word about your work? Let us know in the comments or on our social media to be featured in next months roundup.